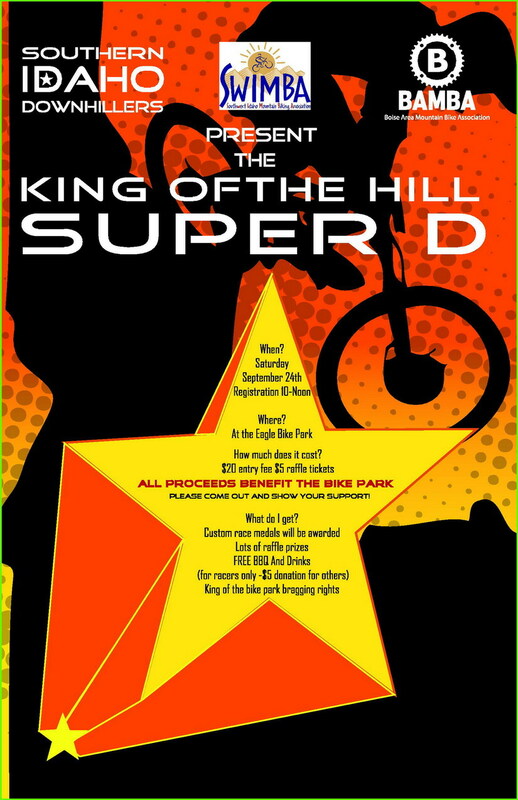 This entry was posted on September 13, 2011. 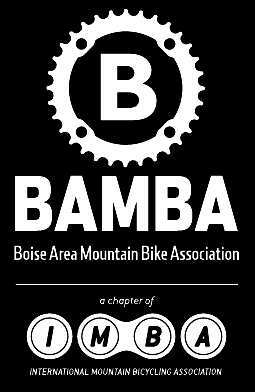 It was filed under BAMBA Event, Southern Idaho Downhillers, Super D, SWIMBA and was tagged with BAMBA, Southern Idaho Downhillers, Super D, SWIMBA. and chat with anyone who had hand in the design. spring 2012 and just want to get as much info as possible. Email ‘ board@eaglebikepark.org ‘ and let them know you’re coming and they’ll spread to word to get you a tour.